It appears things are beginning to get frosty between politicians and their constituents ahead of the 2019 election. Yesterday, angry youths attacked Senator Gershom Bassey, the lawmaker representing southern senatorial district at Transcorp Hotel, Calabar, Cross River state. 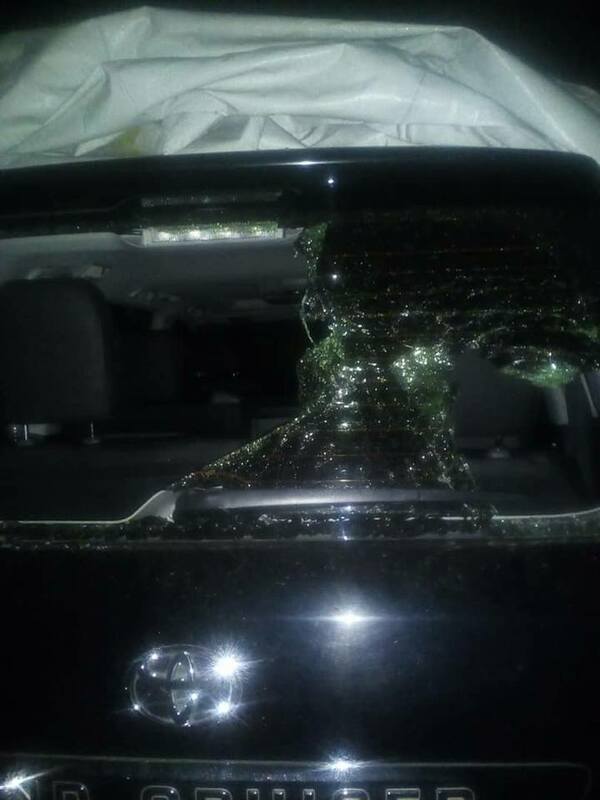 Senator Gershom Bassey, a front line aspirant in the ongoing Peoples Democratic Party PDP Primaries for Southern Cross River State, was attacked on his way out of Transcorp Hotel Calabar, where delegates and constituents gathered awaiting further instructions on the elections process. 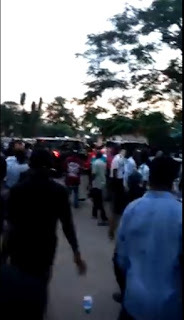 Immediately the group of young men sighted the Senator making his way out with a team of security guards to his car, they descended on him and beat him, injuring him in the process. 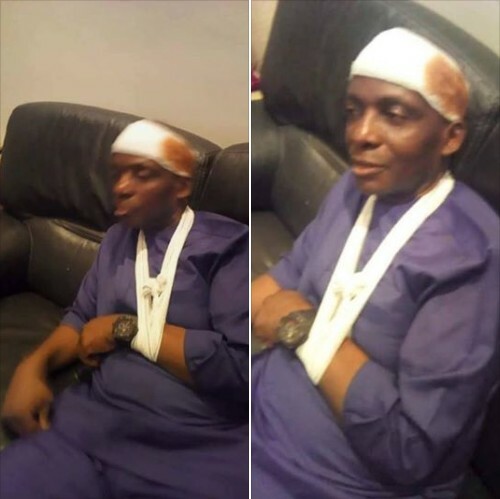 Trending video and pictures reveals the aftermath of the event as the senator is being left with scars and serious injuries to the head. Watch the video below.